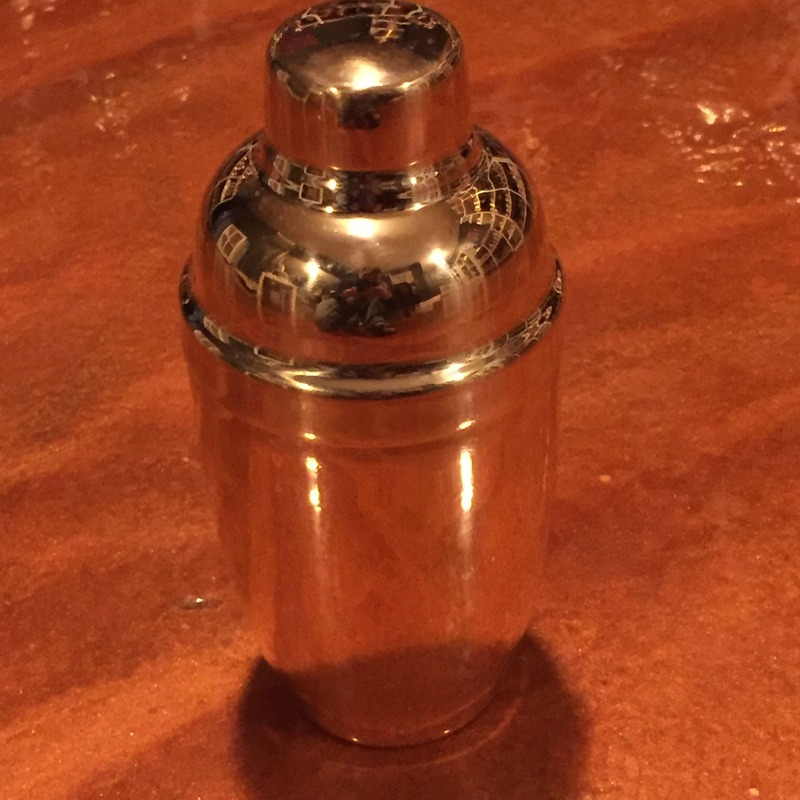 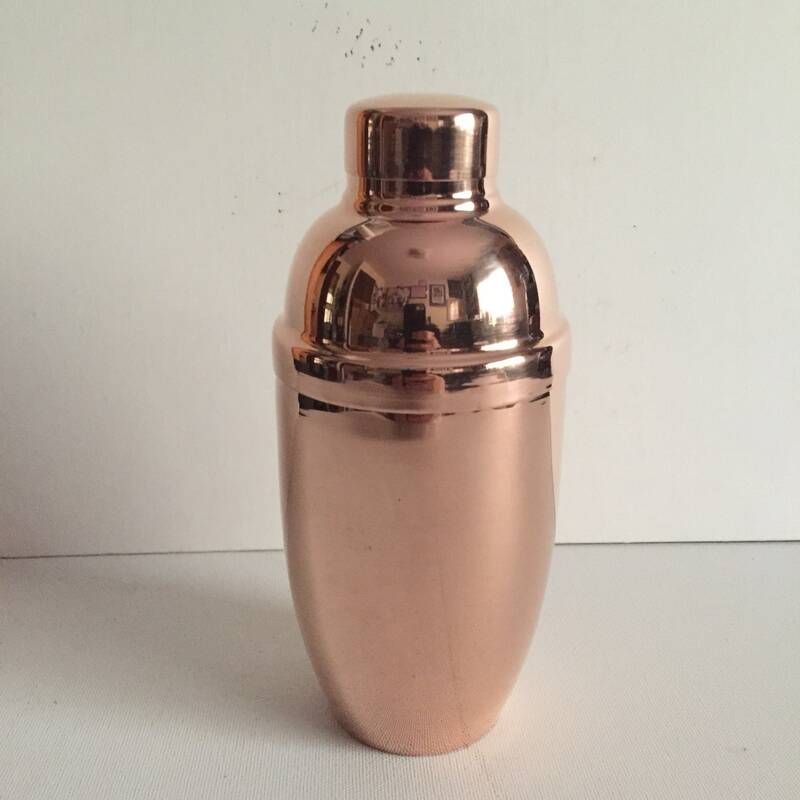 Pure Copper Cocktail Shaker, 100% copper, hand-crafted. 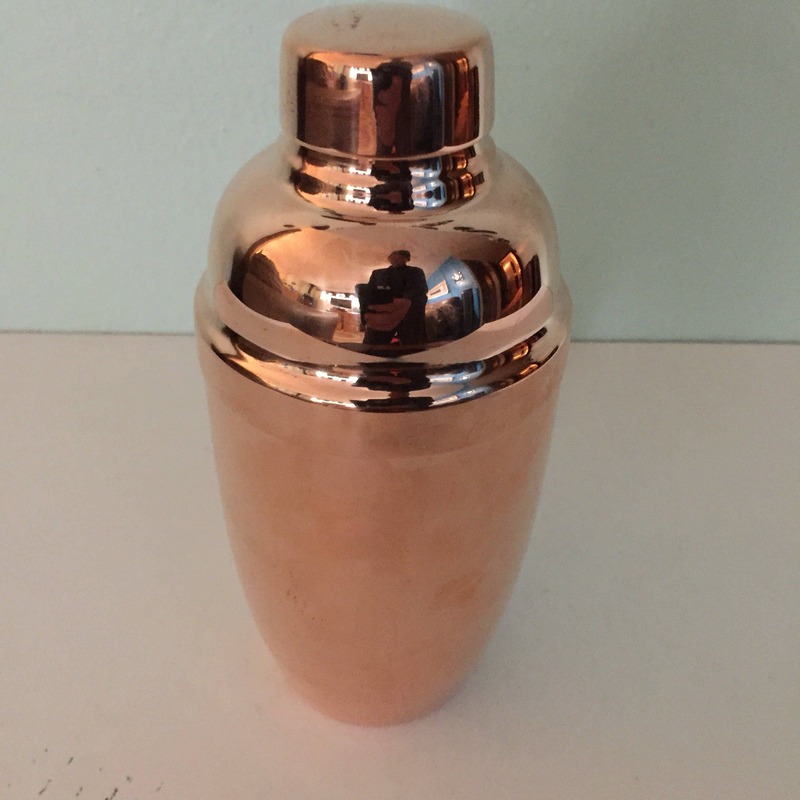 4 inches diameter x 7 inches tall. 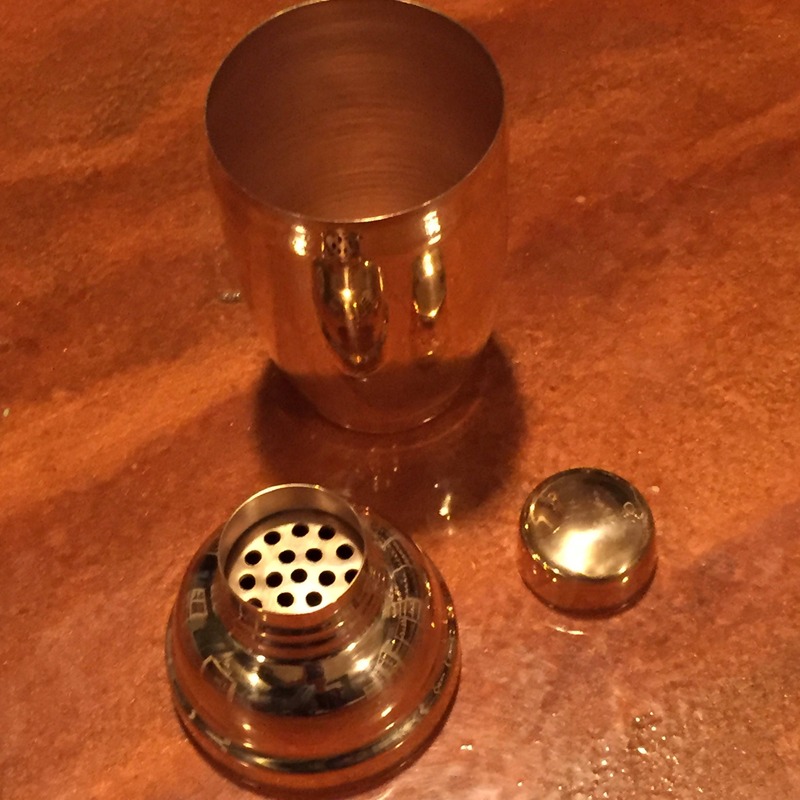 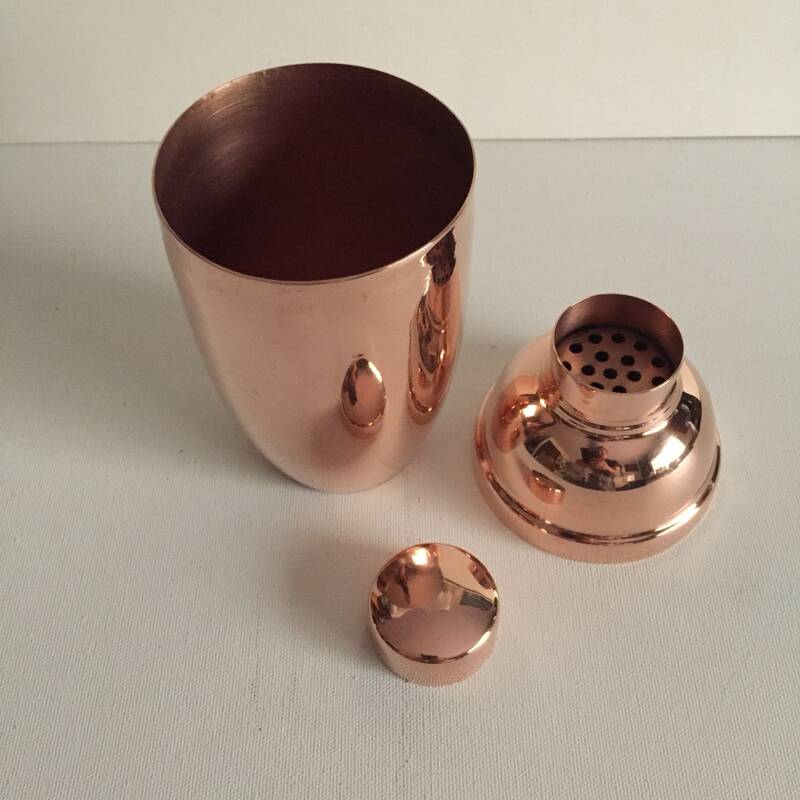 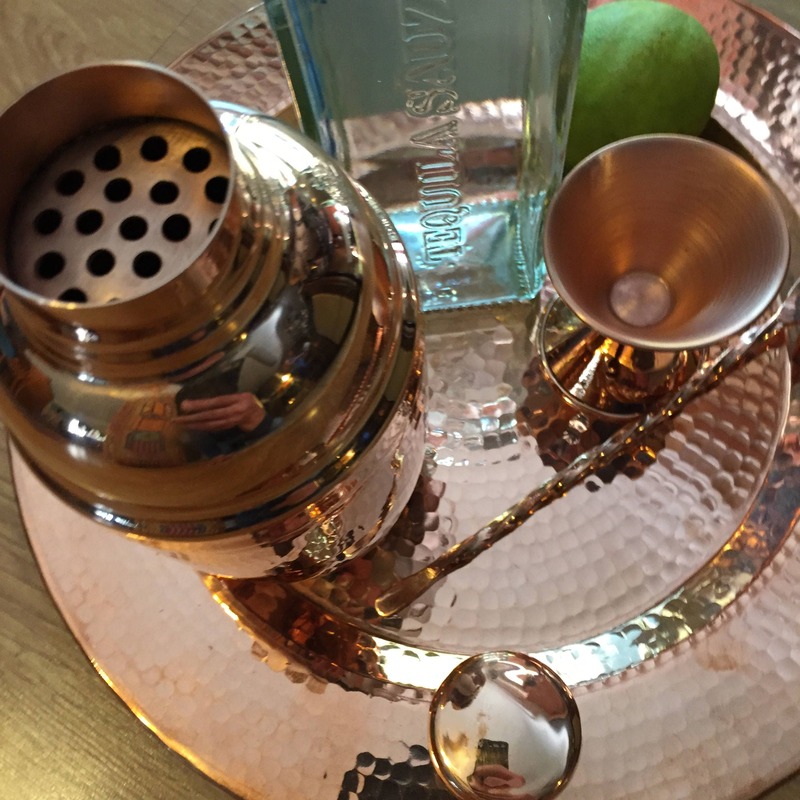 Bartend with style with this copper cocktail shaker. 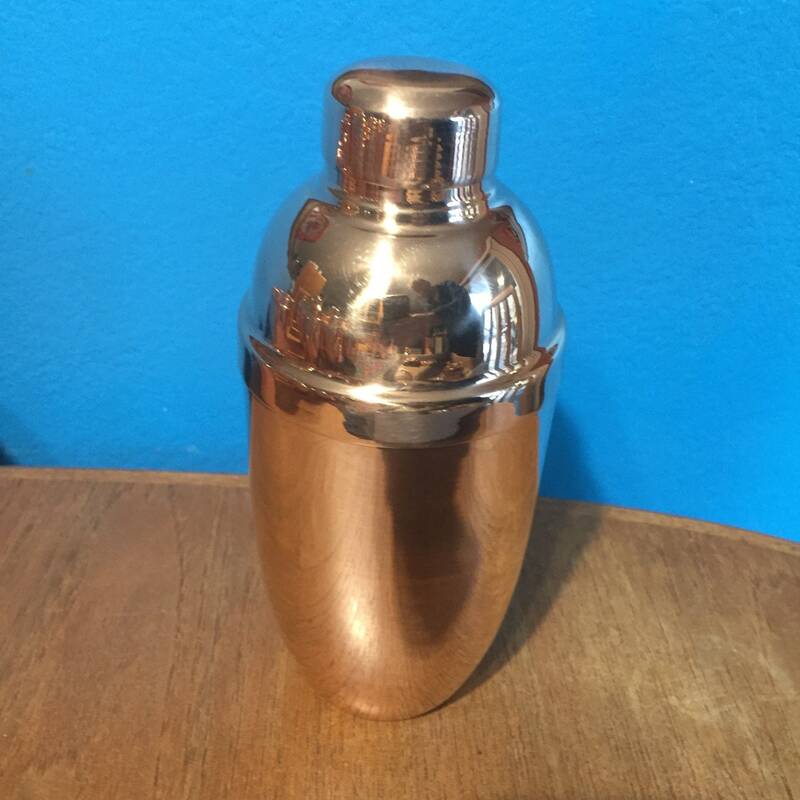 Finished smooth and polished. 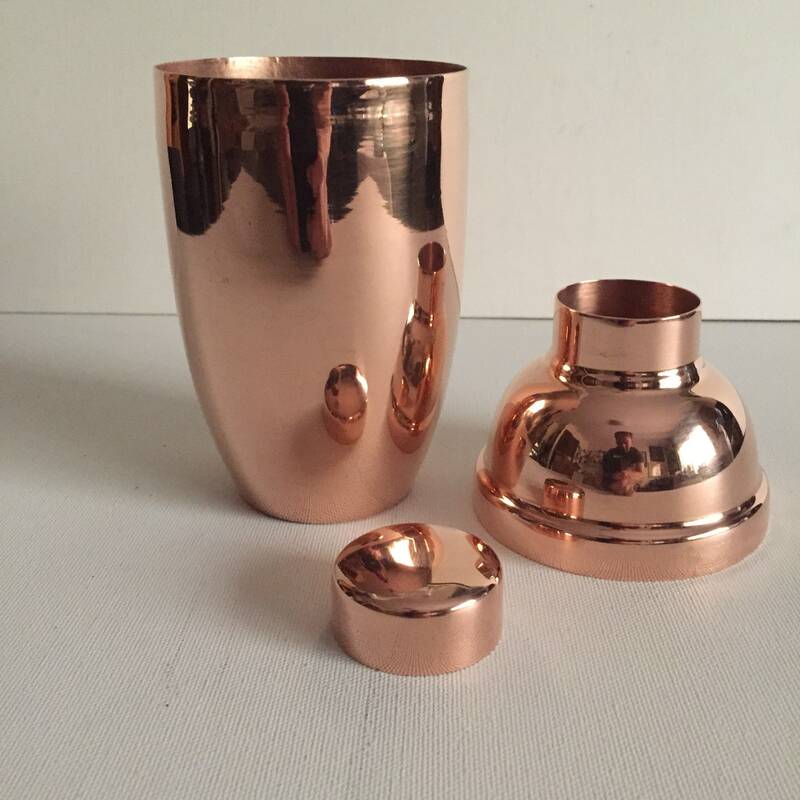 Was so happy to have found these local, handmade items!! 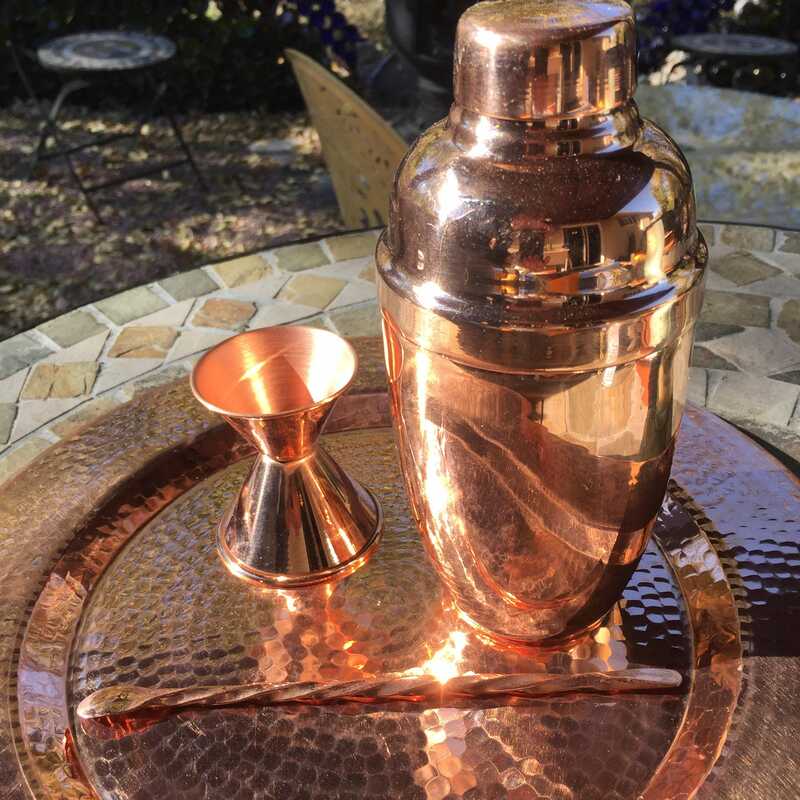 They were a gift to my husband and he loved them! 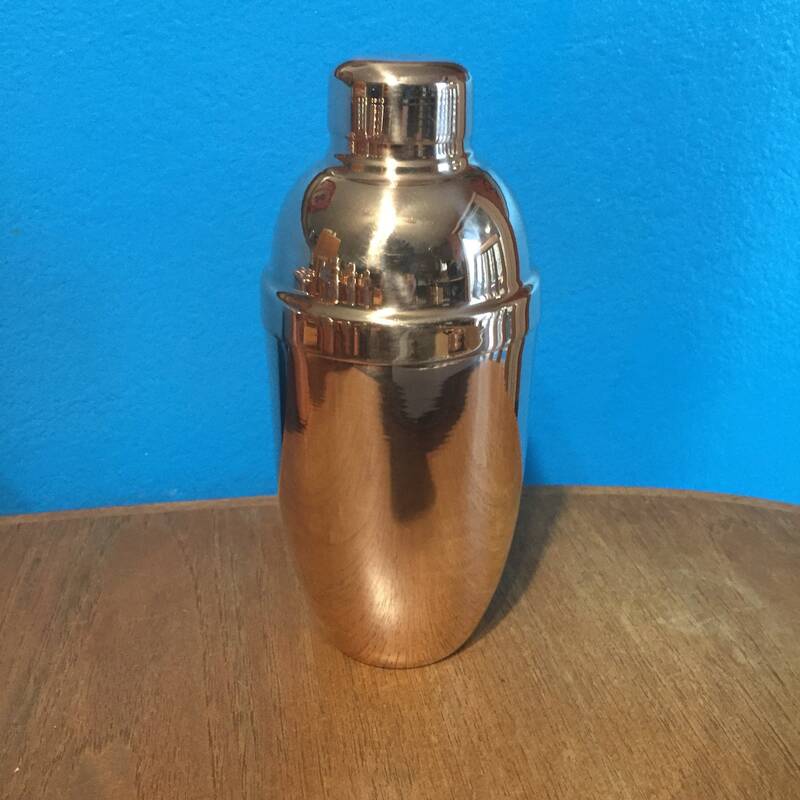 The sellers were quick to respond and to ship!